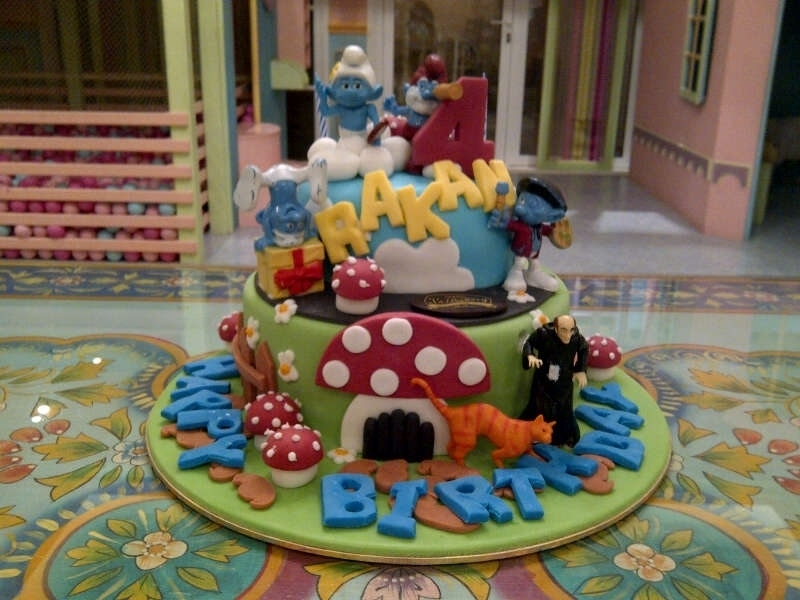 Today’s Custom cakes of the week features smurfville, Globetrotters and an edible Tiffany box with the covetable key! 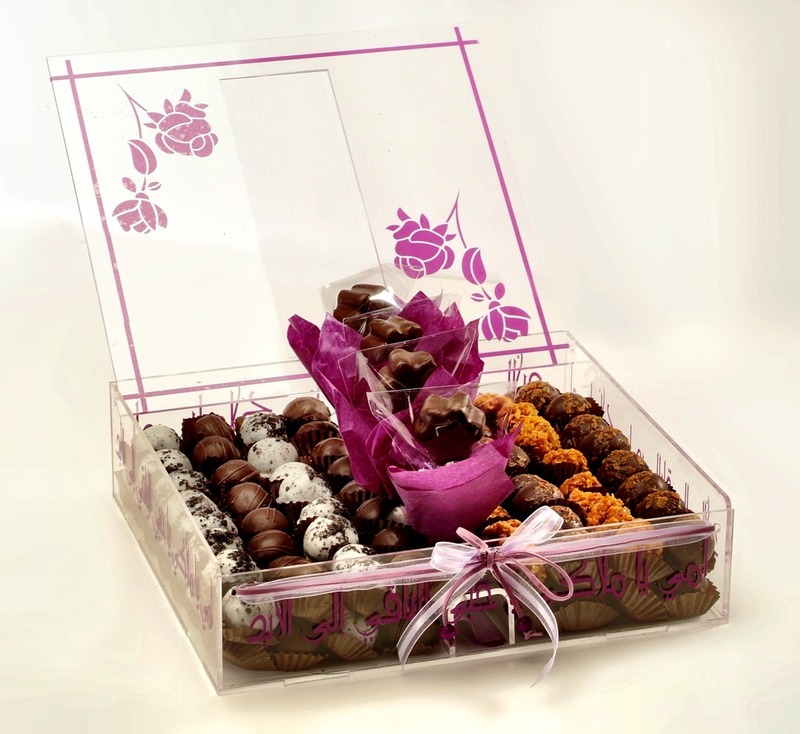 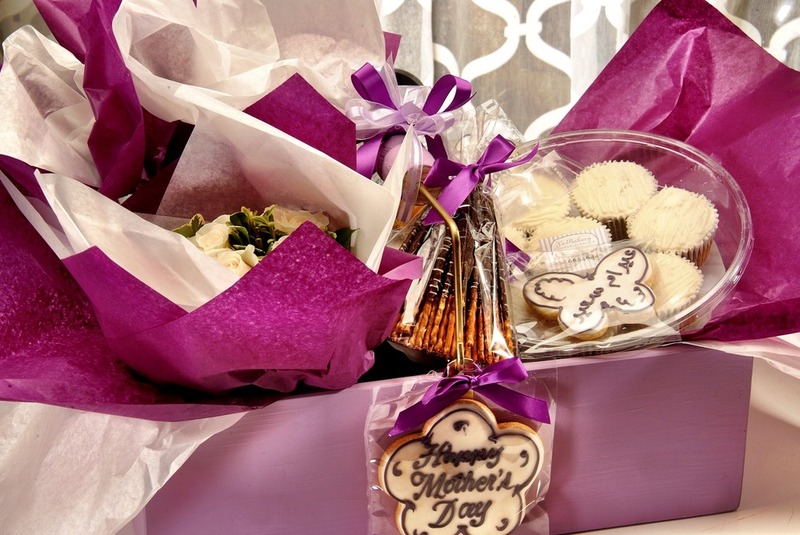 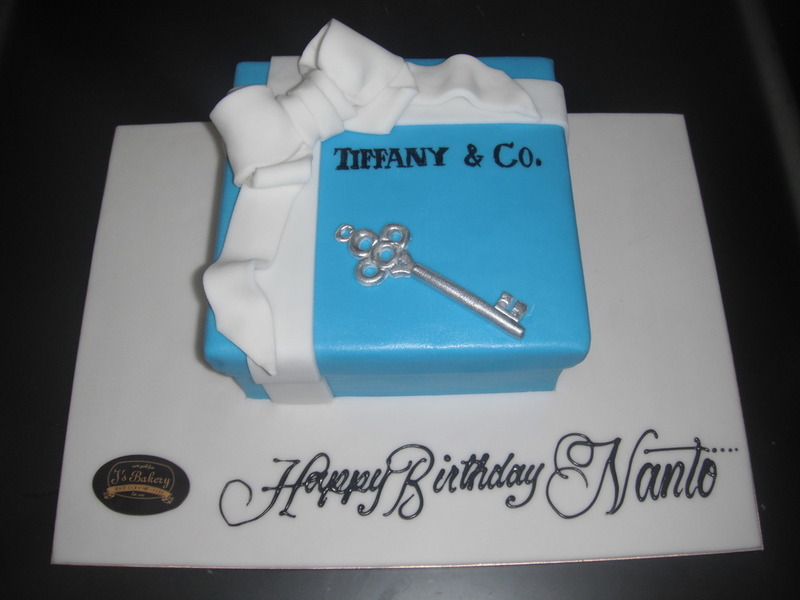 An edible Tiffany box with the covetable key! 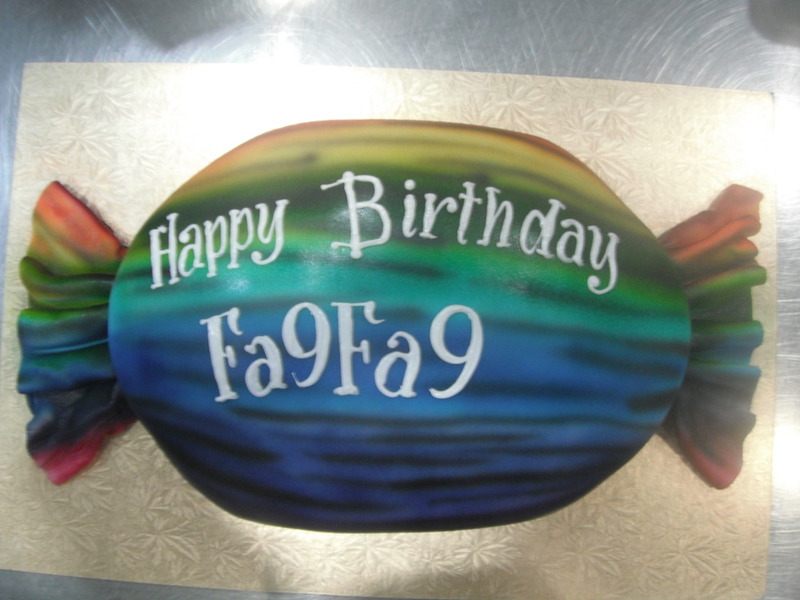 Thanks to Mrs. F for the fun ideas and sending in our cake in action. 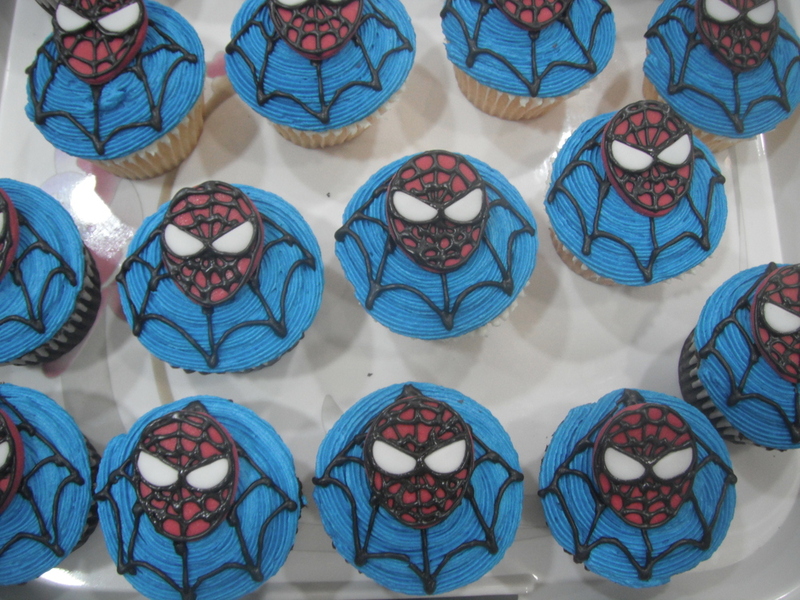 Custom Cupcakes of the Week! 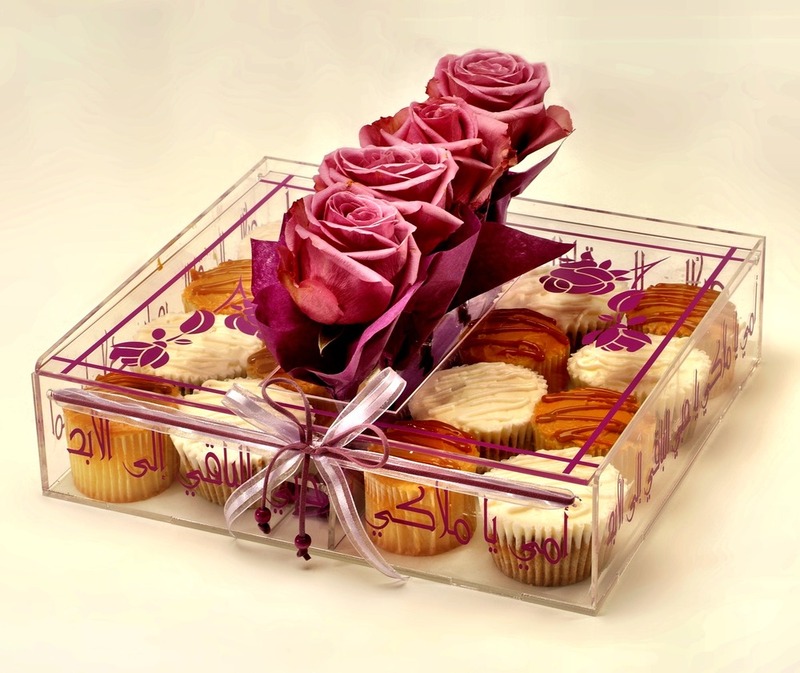 We have a double post today.. 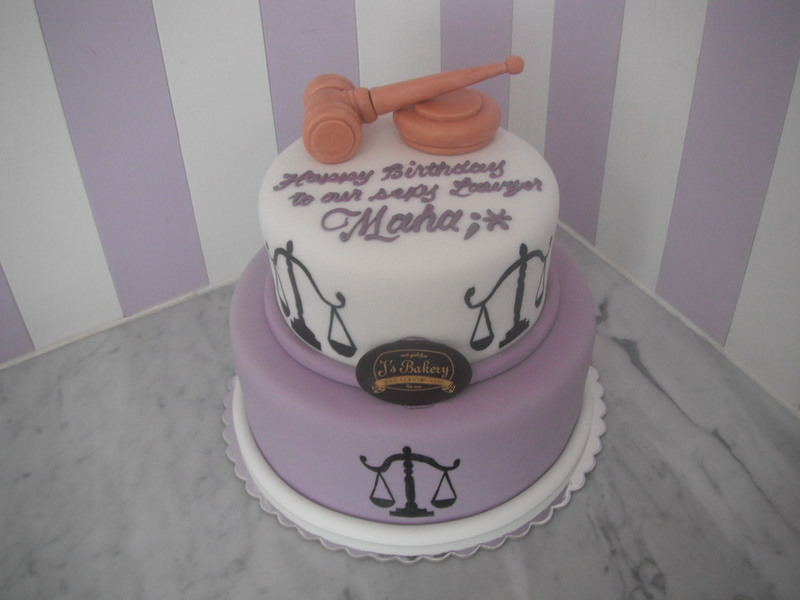 Custom cupcakes have been super popular at the bakery so I decided to dedicate a seperate post! 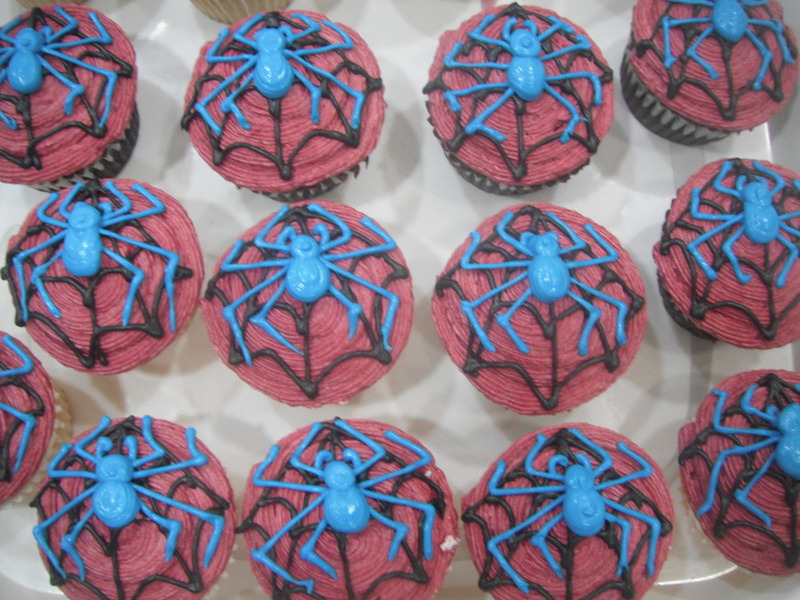 Custom cupcakes are a fun giveaway for school events or kids parties.. as the kids can take it home with them packed individually to be enjoyed later.. 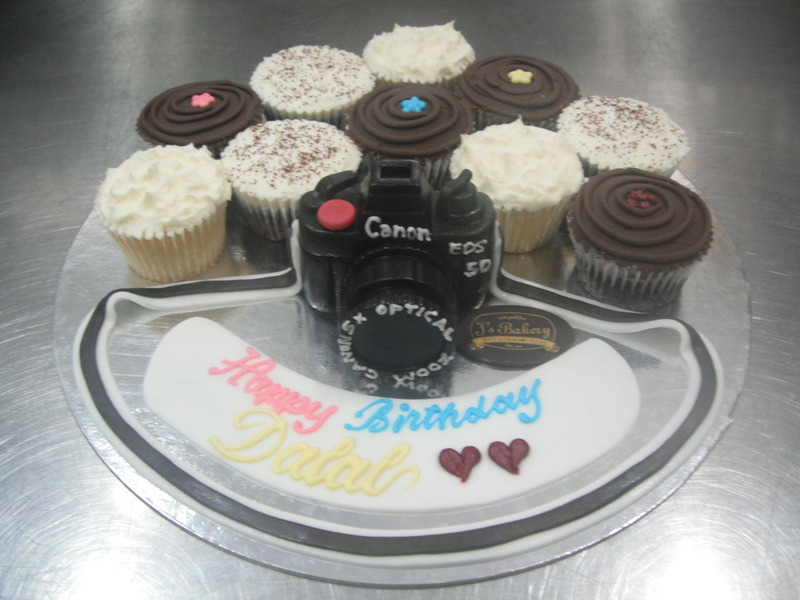 I love this combination.. instead of doing a mini cake with Canon camera as a topper we ended up putting it straight on a cake board and featuring some cupcakes instead! 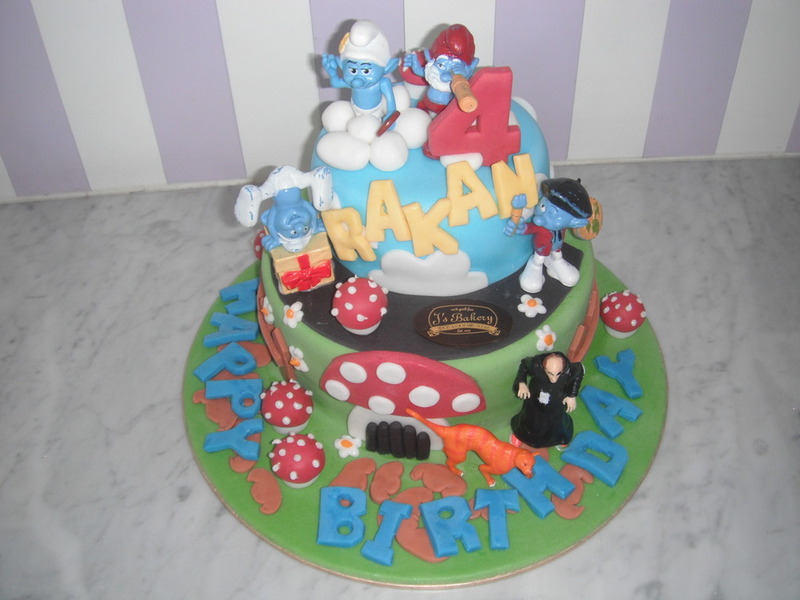 I hope you love them as much as we did creating them..
Its been a while since I’ve posted our custom cakes of the week.. 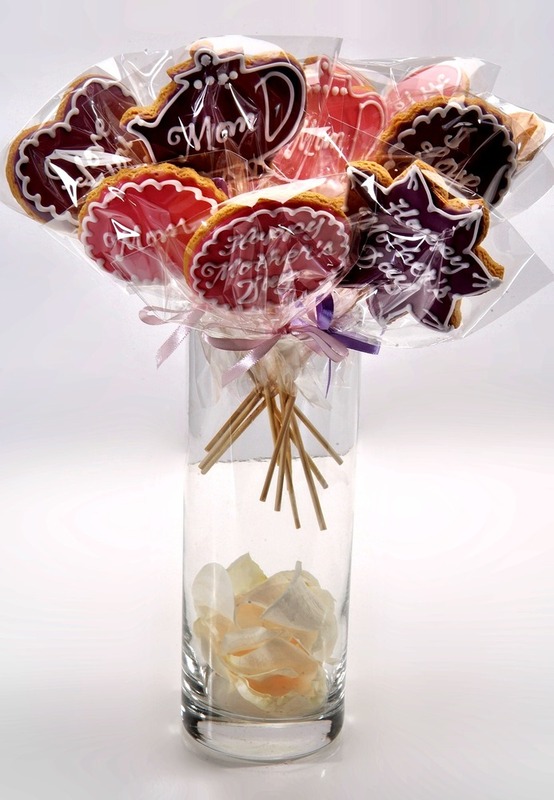 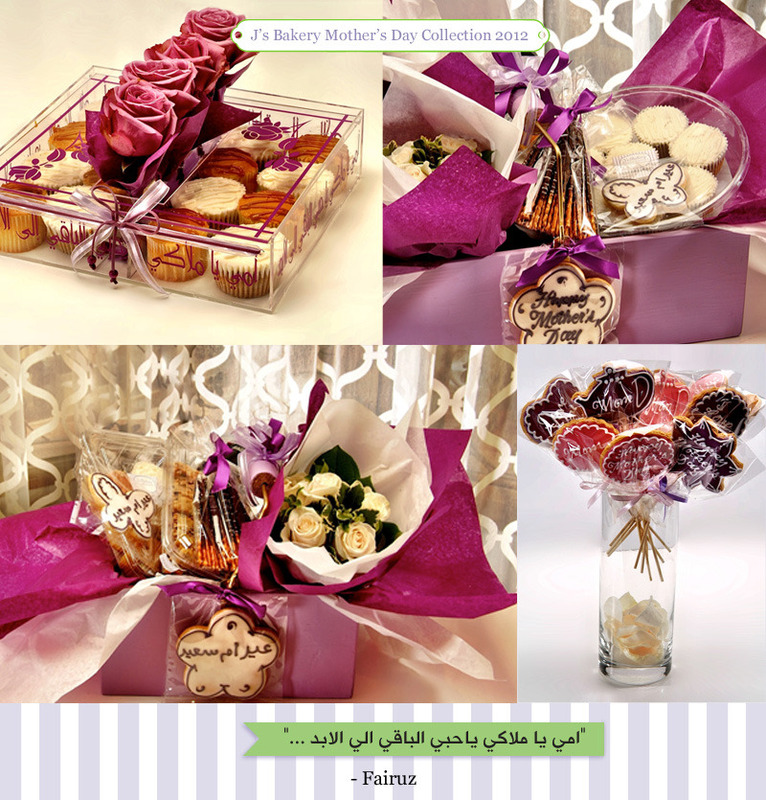 Check out this week’s beauties..
Remeber at J’s Bakery we love turning you fun ideas into edible creations.. 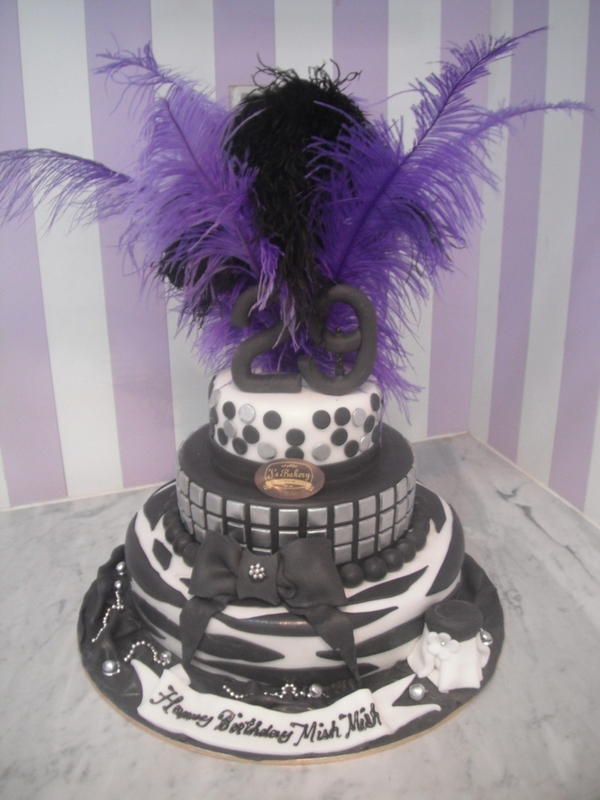 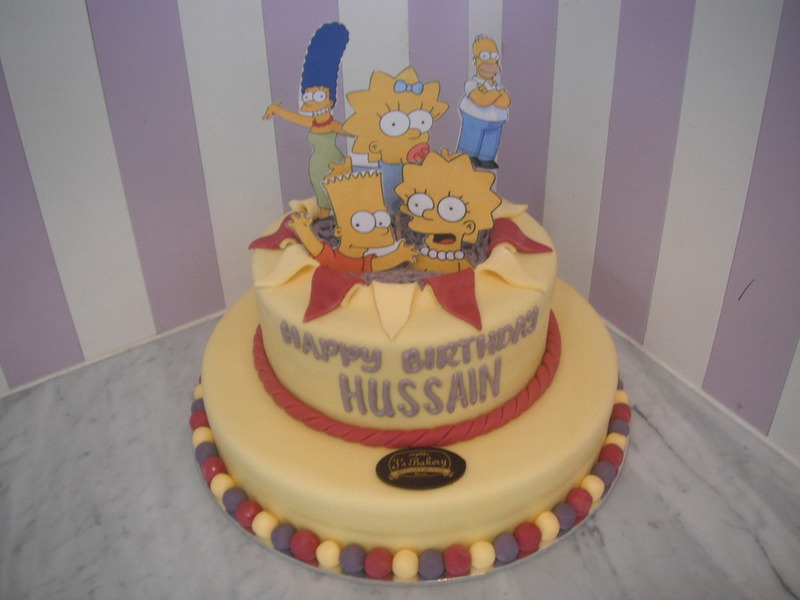 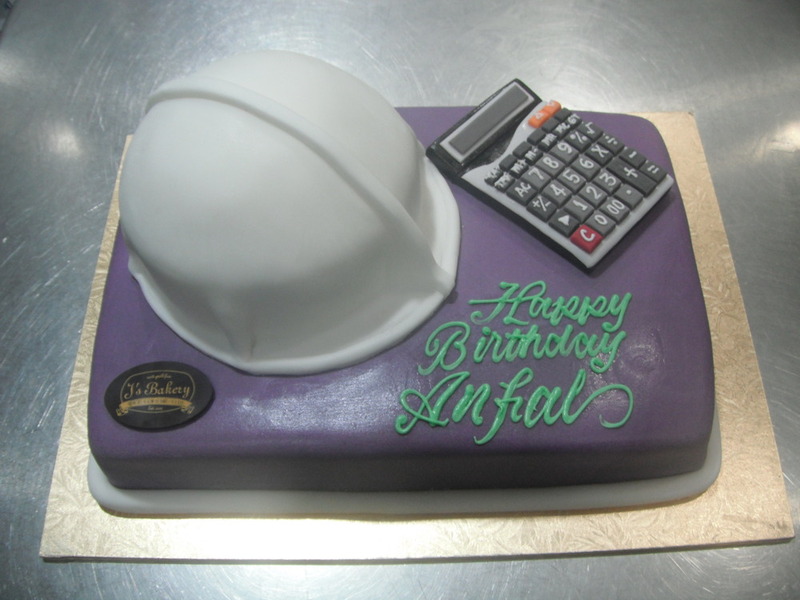 Call 25350640 or 66346446 to order your customized cake.